Recently, I shows the English Symbols in this blog. Of course, the Symbols has the meanings. 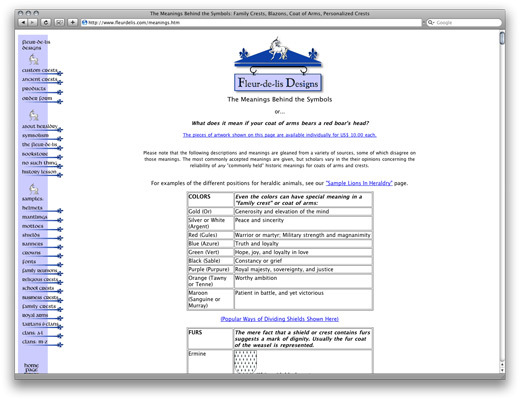 Below the website shows the meanings of the Symbols. Very very interesting. do you want to resister what you write?